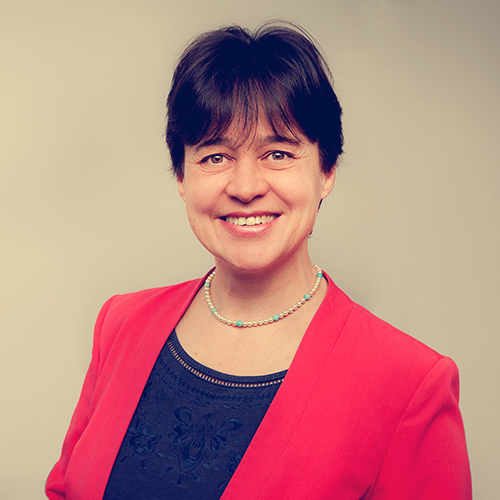 Dr Sue Mitchell is Director of Aeona, an Approved Development Provider for the Institute of Leadership and Management (ILM) for Leadership and Coaching programmes. Sue works with organisations, leaders, managers, business owners and private clients to inspire them to achieve results, make a difference and change their world for the better. Clients come from organisations of all types and size from start-ups and sole practitioner businesses to multi-national corporates, the public sector and third sector. Sue specialises in supporting people and organisations to work with mindset to raise personal, team and organisational performance, engagement and wellbeing. Specific topics include motivation, confidence, emotional intelligence, resilience, mental toughness, and values-driven leadership. Sue delivers executive 1:1 coaching, leadership development and other programmes. She facilitates half day workshops to multi-day events, including ILM Development programme modules, team building and facilitated visioning and strategy sessions. 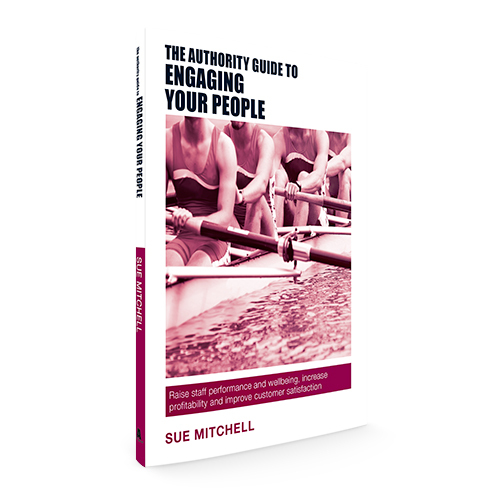 Sue is a highly rated speaker at CPD events for professional organisations, seminars and conferences.